The legal profession has a long history and some members of the profession can remember the days (somewhat fondly) before advertising, marketing and business development were words associated with a professional service. Work came from existing clients and people they told. Today, the challenges facing the profession, and individual lawyers – including globalisation, specialisation, the number of practising lawyers competing for work – mean that marketing and business development are skills that must be learnt. Marketing and Business Development for lawyers and law firms is increasingly important in what can only be described as a very competitive market – for the service you give your clients needs to be coupled with a strategic approach to building your own and your firm’s profile, and what you can do for clients, and actually develop existing clients and bring in new clients as well. 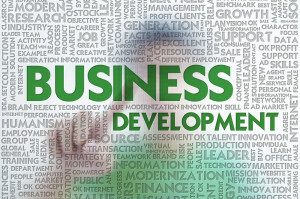 Business development and marketing are not interchangeable terms and they have quite distinct responsibilities in a legal environment. Marketing is about the promotion of the services you offer and establishing within your target market what your point of differentiation will be. Marketing involves things like advertising, website content, blogs, brochures, and public relations activities. 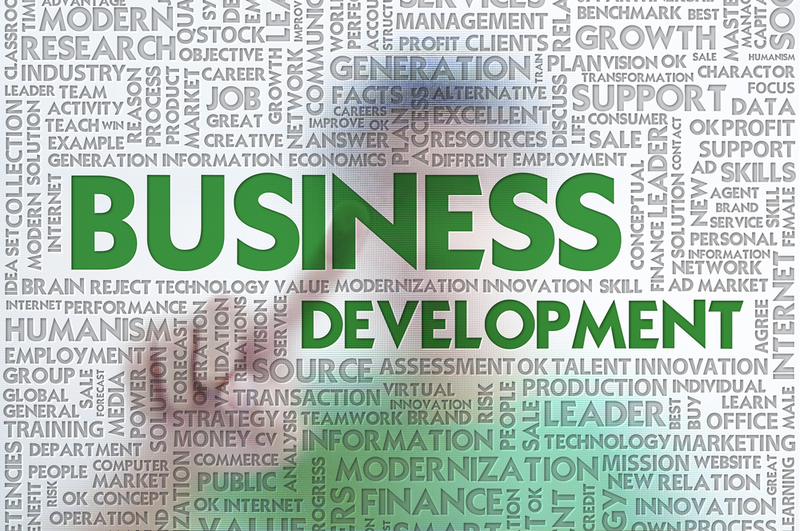 Business Development on the other hand is a strategic activity that focuses, on particular clients or industries. It is about networking, building connections and referral networks, strengthening existing relationships and cross referrals. More and more, lawyers need to be very strategic about obtaining and retaining clients. Work doesn’t just come in the door, or over the phone. Even if you are currently very busy, you will need a ‘pipeline’ of work down the track to keep being busy and to maintain profitability. Your clients are not buying a transaction from you, or your expertise. They are paying you to solve a problem or make something happen for them. Thinking about what you do to solve your clients’ problems will be integral to how you market yourself and develop business – because it is actually not about you, but your clients. Most lawyers, unless they have done so as part of another degree, will not have studied anything to do with marketing or business development, and may be tempted to think that this is the responsibility of someone else. The truth however is that regardless of the size of the firm for whom you work, or your level of expertise, you have a responsibility for business development. It is a skill that can and should be learned. We have written before about what ‘the best’ do in developing their careers (read that article here). This time we are talking about some of these things in more detail. Good professional and personal relationships within your immediate team are important – but so are relationships with others in the firm. If you want your career to progress you will need others to back you, not just your immediate supervisor. Developing these relationships can also expose you to new work, clients and opportunities, crucial to career development. Develop these by friendly greetings and asking people’s names when you meet them. Remembering names is also useful! Participate in firm social activities and educational programs, and get involved in firm committees. Get to know the industry in which your clients work in detail. Become a member of relevant industry associations and read relevant industry magazines and newspaper articles. Know who the centres of influence are in the relevant industry and follow those people on LinkedIn, as well as other thought leaders. If you are considering memberships, make sure the membership of those organisations are made up of people across a broad professional group. Understand that you are never too young to be involved in developing client relationships and looking for ways to add value to those relationships. You can do this by attending industry events, writing articles, attending and participating in external as well as internal client seminars. Most importantly, stay in touch – the friends you make at University and in the early days of your career may one day be clients or potential clients. Be honest with yourself about what you do well and what you can improve. Don’t like public speaking? Learn to love it and practice every presentation. Good at creative writing? Consider writing a regular column or article for an industry magazine. Accept constructive feedback and act on it. An honest assessment of your strengths and weaknesses is necessary in order to truly develop. If you have not already done so, undertake one or more of the behavioural assessments which will not only give you an insight into your own behavioural preferences, but will enable you to gain insight into others. Stretch assignments are those matters that you may not think you have the capability to do, really would like to do but which will stretch you and your ability, and potentially your confidence. You will learn more from putting your hand up for stretch assignments than in doing anything else. Don’t make the mistake of fearing them – they are challenges, but worthy ones. Similarly, client secondments are career development opportunities that you should embrace. You will learn about how clients use legal services, what clients expect, and how clients perceive lawyers and their advice. Decide what you want your career to look like, track your progress, and you will get to where you want to go faster.